Call us on 0844 686 9342 or fill out our Easy 1-Minute Form to get a quote back from our fully qualified and highly experienced Skip Hire team or book your skip hire online. 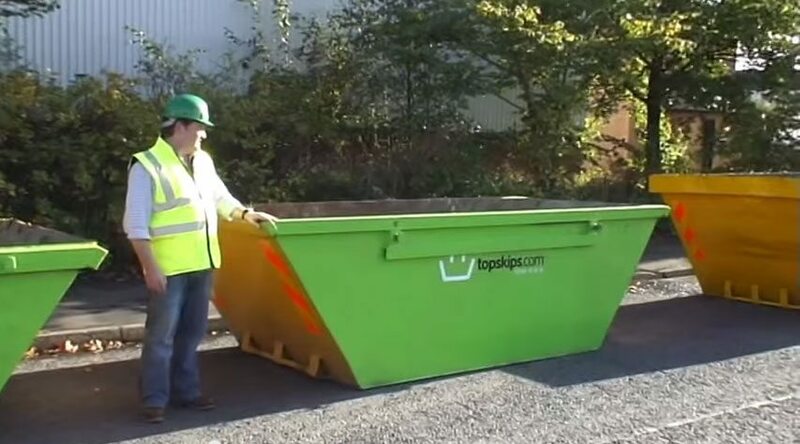 If you’re not sure what size skip you need, take a look at our skip hire sizes guide. Fill out the easy 1-minute form above: one of our skip hire team will get back to you as soon as possible. Where you live. 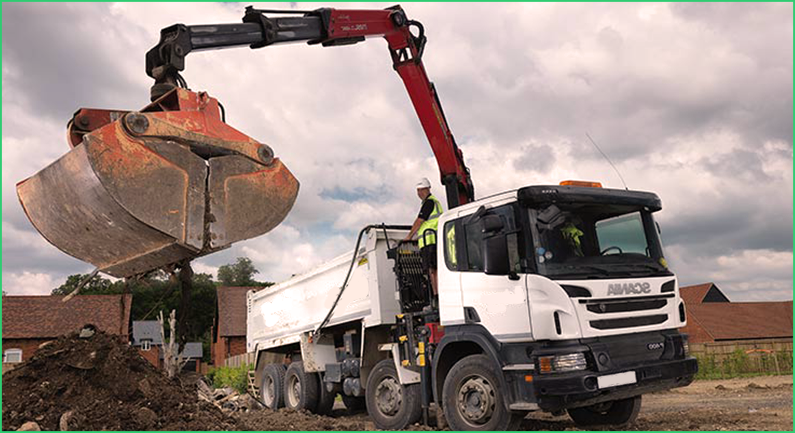 Skip hire prices vary massively from postcode to postcode due to factors such as distance from the depot. 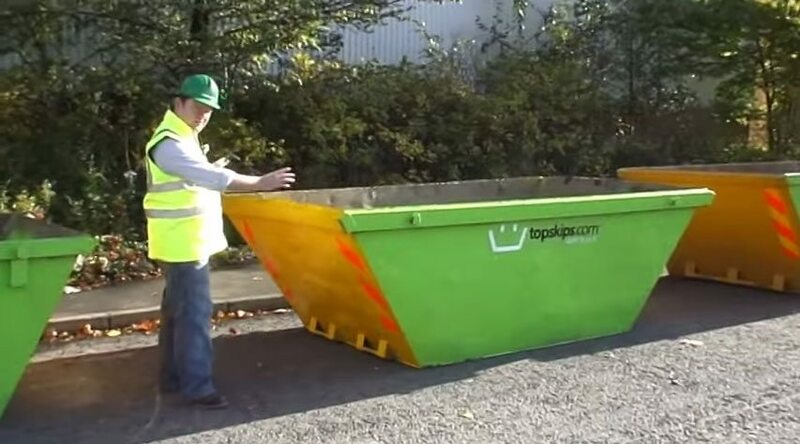 Size of skip required. 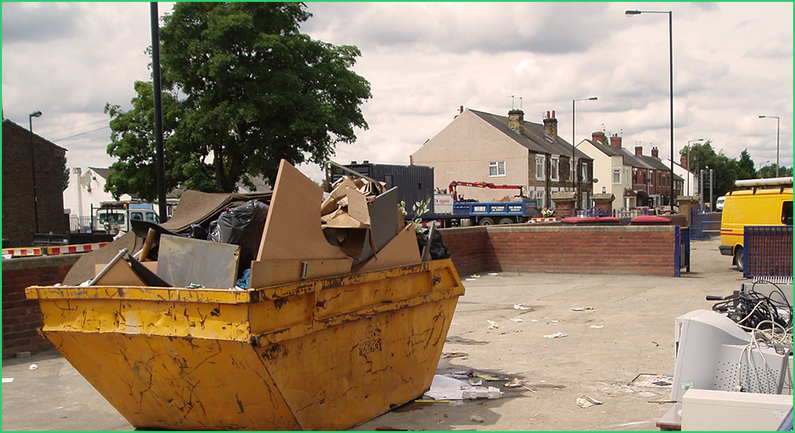 The size of the skip required affects the amount of waste that needs to be recycled/managed. The more waste – the higher the cost. Type of waste. 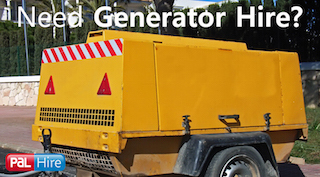 Certain types of waste require more specialised, and therefore more expensive, management.  Refer to the free guides we send with every enquiry for more details. 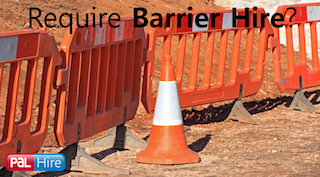 Skip Hire Permits: it is law that all skips placed on PUBLIC HIGHWAYS are subject to issue of a permit from your local council. 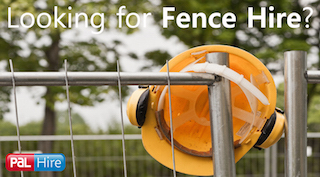 There is no national standard for this, and speed and prices of permits varies hugely from council to council. 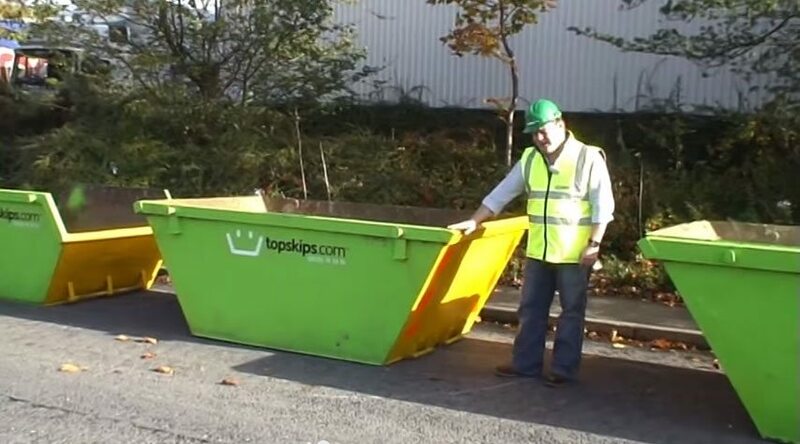 In some cases a council will INSIST on the customer organising their own permit, in some cases Topskips can organise it for you. 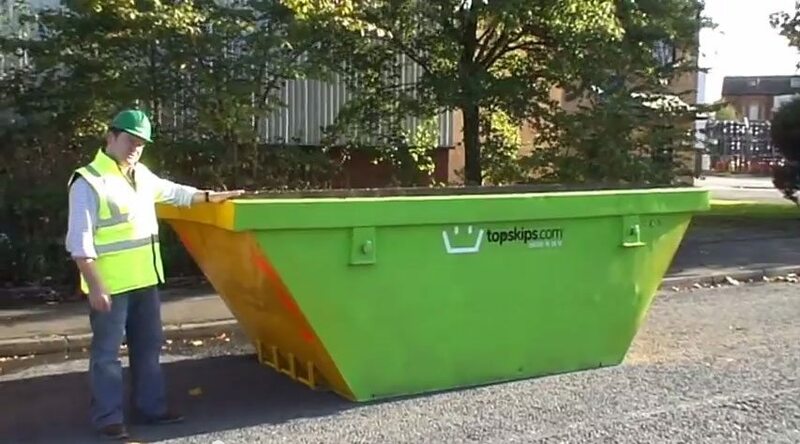 We’ve recycled nearly 1 million tonnes of waste since we launched online back in 2003, providing a full range of skip hire services across the UK and Ireland from 2 cubic-yard Mini Skips, 4-Yard Midi Skips, 6 to 8-Yard Builder Skips, to 10, 12 and 14-Yard Maxi Skips and 20-40 Yard RORO (Roll On, Roll Off) skip containers. 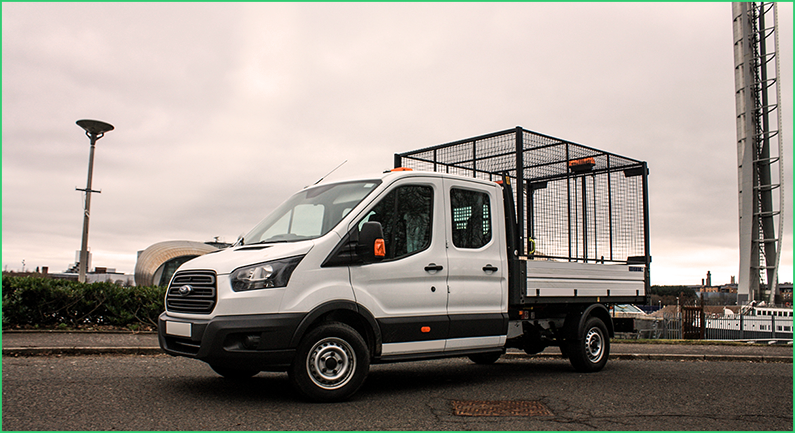 The skip hire prices we charge are for up to 21 days hire – they are not dependent on the number of days you have the skip for – most of the cost to us is in the haulage and the waste management. 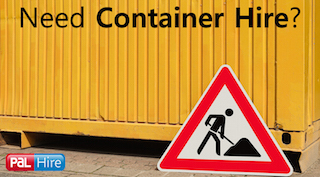 We are flexible, however, and can offer “Wait and loads” or longer hire periods. Call us if you have extraordinary requirements and we’ll do our best to help you. Oh and before I go, I just need to remind you that we’re an ISO:9001 registered company and part of PAL Hire. This means that we’re recognised internationally as having the highest quality systems. 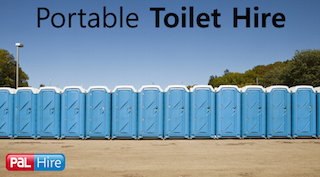 It also means that we supply not just skip hire, but plant hire, portable toilet hire, Safety Barriers and a whole lot more – everything to make your life easier. If you did NOT find what you were looking for today, we would really like to hear from you also – it will help us improve our service for others.